For parents to have a fun time and talk to other parents. We do activities. For information contact: Theresa Andriulli at (203) 506-3816 or Sharon Rodriquez at (203) 600-3300 or javonnie04@gmail.com. 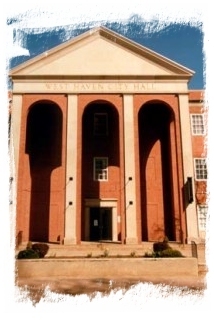 March 20 Mardi Gras Night 6:30-8:30pm West Haven City Hall, 3rd Fl. Conf. Rm.